When you need to get away from the smog for an hour or so, there is no better place than this. On Berner St, in the middle of Fitzrovia, Sanderson Hotel doesn’t look much from the outside, but before the large doors have properly closed behind you, you will have forgotten where you are. We’re met with beautiful artwork, quirky design furniture, industrial features and finally; a trippy lift covered in the solar system that takes us to the second floor where the spa is. The ‘quiet zone’ – a large space divided by tall white silk sheets – is probably the closest to a cloud we’ll ever get. We tried the new de Mamiel Elixir Experience, which includes a back, neck and shoulder massage followed by a facial using the new de Mamiel Atompheriques collection designed to treat and repair DNA, pollution and environmental damage. The hour-long treatment, accompanied by a soft soundtrack, warm towels and wonderful smells, could not have been more relaxing. 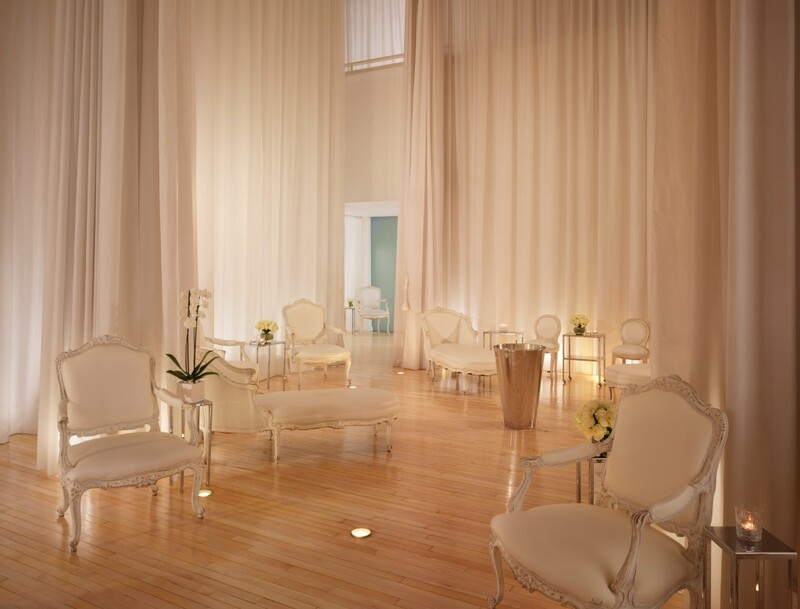 And so, Agua Spa Sanderson continues to be our favourite spa in London.